Welcome to Big Room & EDM Vol.2 for Reveal Sound Spire synthesizer by Derrek. Inside you will find sounds suited for all EDM genres most of all for Big Room, Progressive House, Future House, Dance etc. All presets have modwheel, velocity, and 4x macro assignment! Tags: EDM, Electro House, Progressive House, Spire Presets. Welcome to Big Room & EDM Vol.2 for Reveal Sound Spire synthesizer by Derrek. One year after volume 1, the best seller comes back! 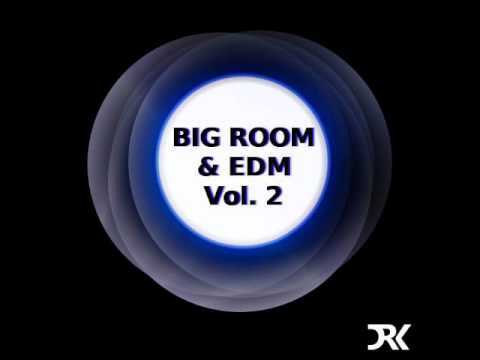 Big Room & EDM Vol. 2 is a pack of 64 presets, crafted with highest accuracy. Inside you will find sounds suited for all EDM genres most of all for Big Room, Progressive House, Future House, Dance etc. All presets have modwheel, velocity, and 4x macro assignment!